This badge was issued to Grzegorz Abramczyk on 22 Jun 2016. 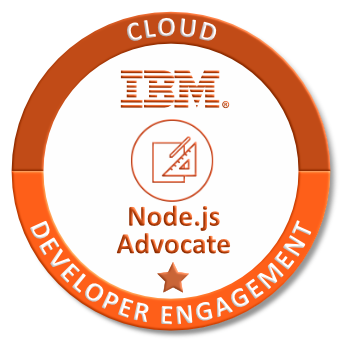 The badge holder is an active member of the community, sharing their knowledge of Node.js and has demonstrated initiative and skill while creating and delivering technical content. 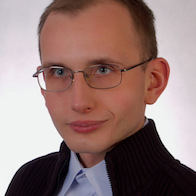 This individual has demonstrated an understanding that sharing knowledge is essential to growing the Node.js community and has demonstrated an understanding of that technology. The badge holder has proven their presentation skills. Present on Node.js in a usergroup or conference OR write a Node.js blog, article, or podcast/video for a user group or conference session, which is verified either on meetup.com or the conference website. This Level I badge requires 1 presentation delivered or 1 approved content submission posted.